My favorite way to celebrate the holidays is to throw a fun and festive party with my friends! There really is no better way to spend the season than to gather together for a holly jolly afternoon with the people you love doing something merry and bright. Cookie Exchange // This year, I'll be hosting my favorite event, our annual mother-daughter Christmas cookie exchange. Technically, it isn't all that "annual" because my mom and I skipped the last two years, but it really is one of my favorite traditions that my mom and I do together, not only during the holidays, but throughout the year. I invite my friends and their moms and everyone brings six dozen cookies to exchange at the party. Snacks, cookies, Christmas music, and mingling with each other always makes for a fabulous event and I love co-hosting with my mom (check back tomorrow for some hostess gift ideas! ); it makes it so special and memorable every time and the love and spirit that the holidays are all about really shines through when I get to spend some extra time with her. Ugly Sweater Party // I have never been to an Ugly Sweater Party, but I would love it if one of my friends threw one. What could possibly be more fun than dressing up in tacky sweater and hanging out with friends to celebrate the holidays? You could set up a photo area with props and tassels for decor and go nuts with a polaroid for some festive snaps to use for a holiday DIY project. Gingerbread Decorating // It might be childish, but I love decorating gingerbread houses. This could be a fun way to gather your friends together to decorate and then you could even turn it into a little service project. By donating the houses to an organization like the Ronald McDonald house, you could really brighten a child's day (you'd have to check the rules for donations if you decide to go about this). This is the season of giving to others and this is a wonderful way to share the Christmas spirit. Christmas Movie Marathon // Turn your typical slumber party into a festive night of fun! 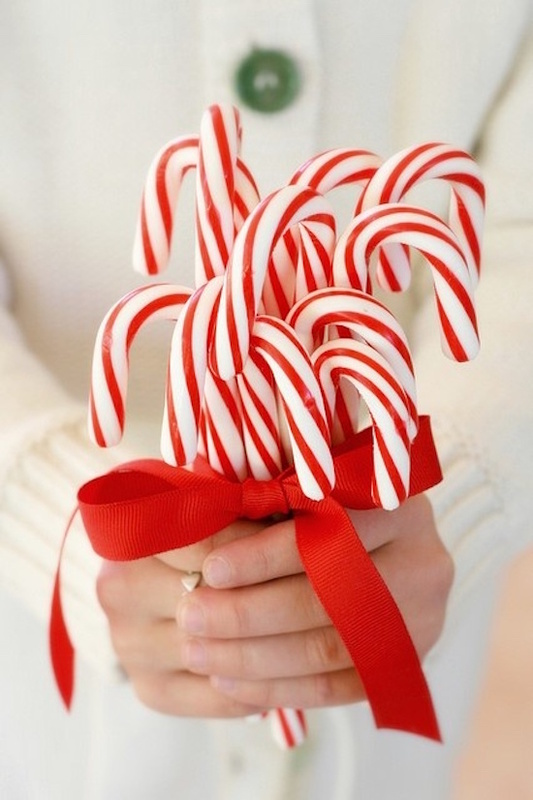 Opt in Christmas movies for your rom-coms and chick-flicks and swap your typical snacks for candy canes and hot cocoa. Gift Exchange // Of course, it wouldn't be the holidays without a little gifting! "White Elephant", or other joke gift exchanges, are always so entertaining. Set a price range and tell everyone to bring a gift and do some exchanging one afternoon. Are you throwing any parties this season? Do you have any traditions like mine? This parties sound too fun! My family always hosts a Christmas party so that is always a lot of fun! I've always loved the idea of hosting a cookie exchange! That's such an adorable tradition you and your mom have! I wish I could come!